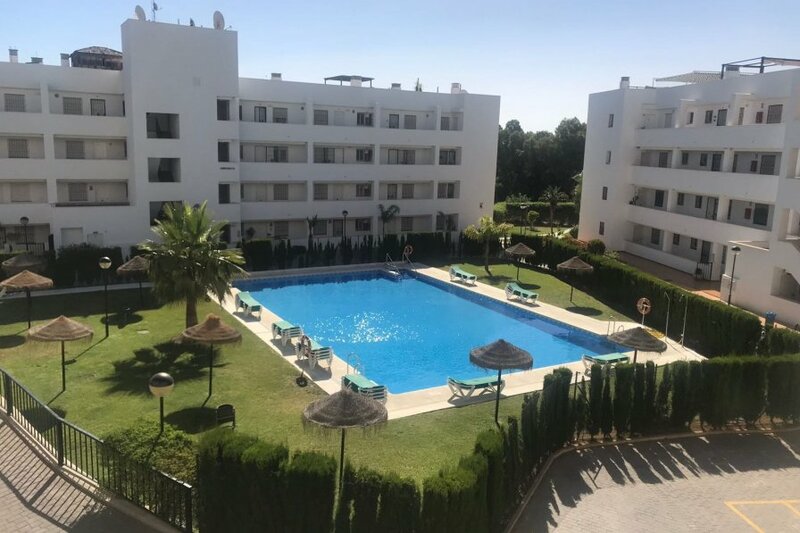 This ground floor garden apartment is ideal for a great family holiday. The three bedroom apartment is spacious enough for up to 5 people. There is a bathroom with a walk in shower and a spacious lounge dining room. The kitchen is fully equipped to cater for all needs. There is a tv for your entertainment and WI-FI The pool area is ideal for families with children with lots of open space for playing. There is a shopping centre a short stroll away with a wide range of shops, restaurants and bars. There is a great public transport service which means you can visit Marbella and Fuengirola and beyond. The garden is furnished to allow you to enjoy the evenings al fresco. The Costa del sol offers all types of entertainment and cuisine. Our agents will be pleased to give some recommendations of the best places for shopping and eating.